Even though some people want to believe that one cannot possibly live if he or she abandons the carnivorous way of life this is simply not true. In fact, being a vegetarian brings many benefits to one’s health while not preventing you to enjoy many of the most delicious courses in the world. All the best features of this crossover between deliciousness and vigor are contained in amazing vegetarian smoothies. So, with this in mind here are 5 benefits of these smoothies (both for your health and your finances) that everyone should know about. Some people make a mistake of believing that smoothie is the same thing as a juice when it comes to nutrients, however this is not completely true. First of all, when you process fruit or veggies to make the juice you are essentially throwing the fibers away. 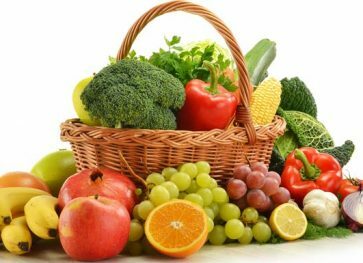 Now, take into consideration that these fibers are primary nutrients in the fruit and you will see the full gravity of the situation at hand. 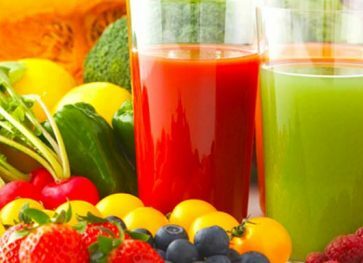 Sure, it is true that there are a lot of vitamins and minerals in those juices but this is about it. On the other hand, smoothies have pretty much the same nutritional value of the pre-processed fruit. Now, we already talked that a smoothie can sometimes substitute a full meal. Although it is true that these refreshing beverages are full in fiber, they are extremely low on calories. Seeing how they are full of water, these mixes add to the substance in all the right ways without compromising your body-weight ratio. 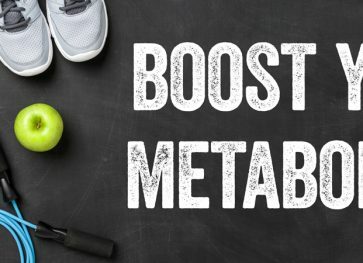 Additionally, because of all that it contains, a smoothie can make you feel full much easier than a regular meal can, which is why it is an extremely potent enhancer to any diet you may want to try out. Finally, even though it is recommended that we intake at least half a gallon of water a day, most people are still far abiding to this rule. On the other hand, by including smoothies in their regular diet, they are bound to rectify this. Now, we already mentioned that fruit contains a lot of juices which are in turn made mostly of water. A clear win-win scenario. Moreover, not only is this a healthy way for you to stay hydrated but it is also great for your digestion. 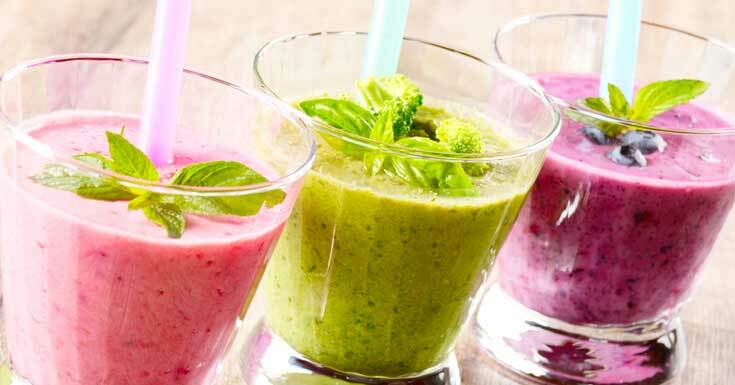 Since it doesn’t take your body that much energy to digest them, these smoothies can easily be categorized as one of the lightest meals known to man. Even though some people simply adore the taste of the fresh vegetables, other people are not so fond of them. Unfortunately for them, everyone needs their daily dosage of veggies. Luckily, where there is will there is always a way and smoothies may just be their way out. 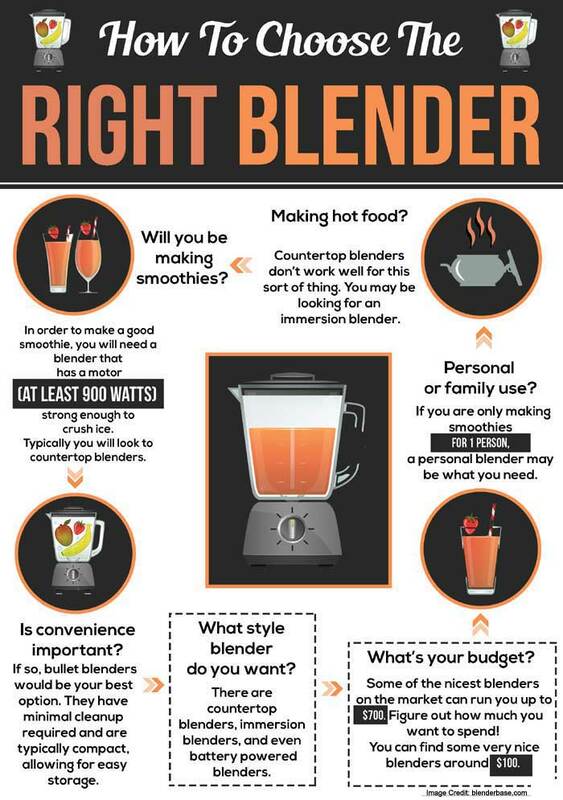 Just get yourself one of those nice Kenwood blenders and you will be able to camouflage the taste of veggies with the fruit you add up to the mix. This will allow you to get your daily dosage of “green matter” while enjoying the delicious taste of your own home made beverage. Finally, there is one more reason for you to make your own smoothies and it is not just the taste. 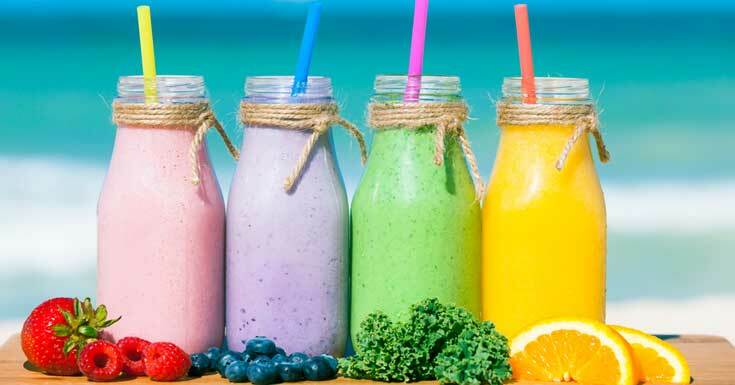 Think about it, if you were to buy just one smoothie a day at a regular bar or restaurant price, how much money would you spend in just one year. With this in mind, it is clear that even the most expensive blender in the market is cheaper than this. However, this is no more than a tip of an iceberg. If your smoothies are not home-made you never know what you get. Let’s face it, our senses are not that sharp to notice some subtle differences in ingredients. In other words, making your own smoothies is the only way to be sure. 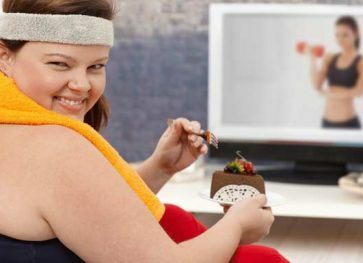 As you can see, there are so many reasons to enrich your diet with smoothies and not a single one against it. However, just making random mixtures of smoothies will not do the trick and you need to know exactly what goes in them. Because of this, all ingredients must be natural and organic and your recipes must be solid. Still, the only way for you to make sure of this is to make your smoothies on your own. 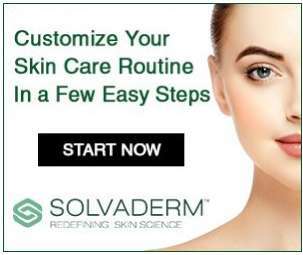 It seems like you have no choice.